For a freelance writer, there is nothing quite as challenging as finding new gigs. 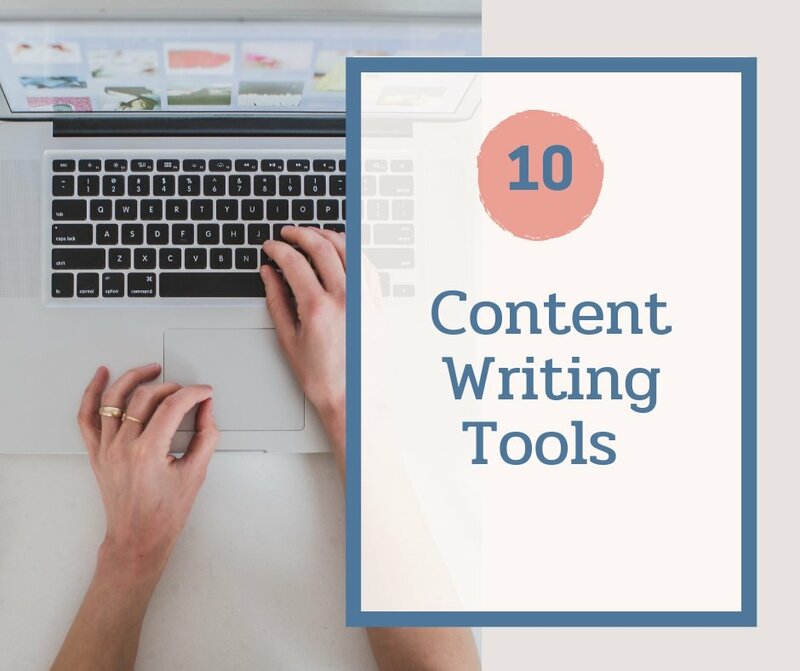 If you have been doing freelance writing for a while then you might know all the main platforms that connect clients with freelance writers. 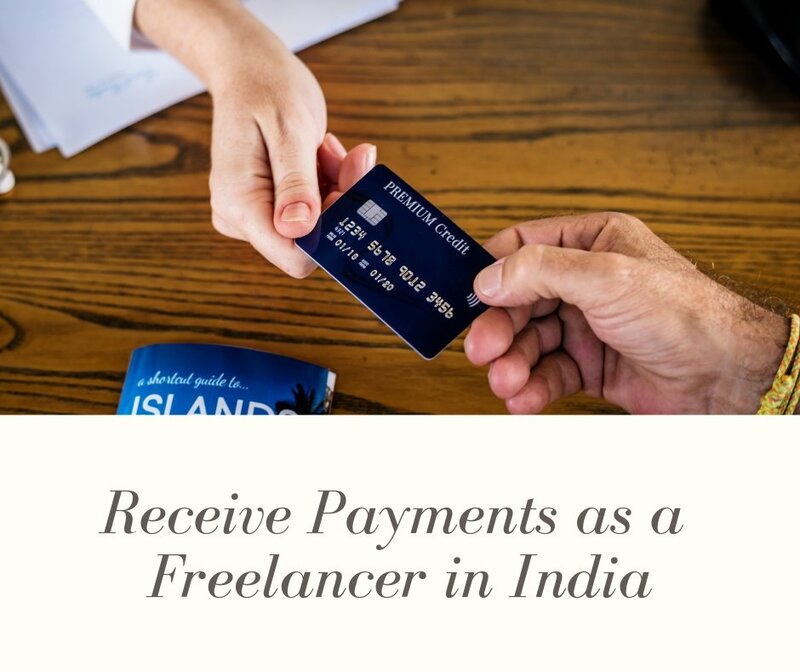 Website like Freelancer or Upwork that connect you to clients, provide a platform for communication and swift payments, and in return they charge a small fee. On the other hands, using Job Boards and getting projects from them is absolutely FREE! Some of the job boards charge clients to post their ads, which only helps you ensure that the clients are genuine. After all, if the clients are willing to pay for posting project ads, then they will pay you for the work as well. Though, finding clients through job boards doesn’t mean you shouldn’t discuss all the payment terms in advance and sign a contract. ProBlogger is where you will find some of the most premium and high paying freelance writing jobs. For a client to post an add on the job board for 30 days, they are supposed to pay $70. So you can only predict that the clients are willing to pay much more than that. But premium pay means you are expected to deliver premium quality as well. To apply for a job, you have to fill up the contact form at the bottom of every job posting. If the client likes your proposal only then will they contact you. When I had just started freelancing, ProBlogger helped me connect with two of my most high paying clients and I ended up working with them for two years. On BloggingPro, there are usually 7-8 jobs posted every week. Some of the them are remote based projects, while the other require writers to report at offices. So make sure you check the location requirement before applying for a job. While BloggingPro doesn’t charge people to post jobs on the website, it only allows those clients to post jobs who are willing to pay more than $15 per hour or per 500 words. Usually, at the end of every job post, you will find the email address of the client or a link to apply for the job. FlexJobs is all about part-time jobs that you can easily do according to your own time. The job board claims that it hand-screens all the jobs posted to help you avoid scams on only get high quality listing. 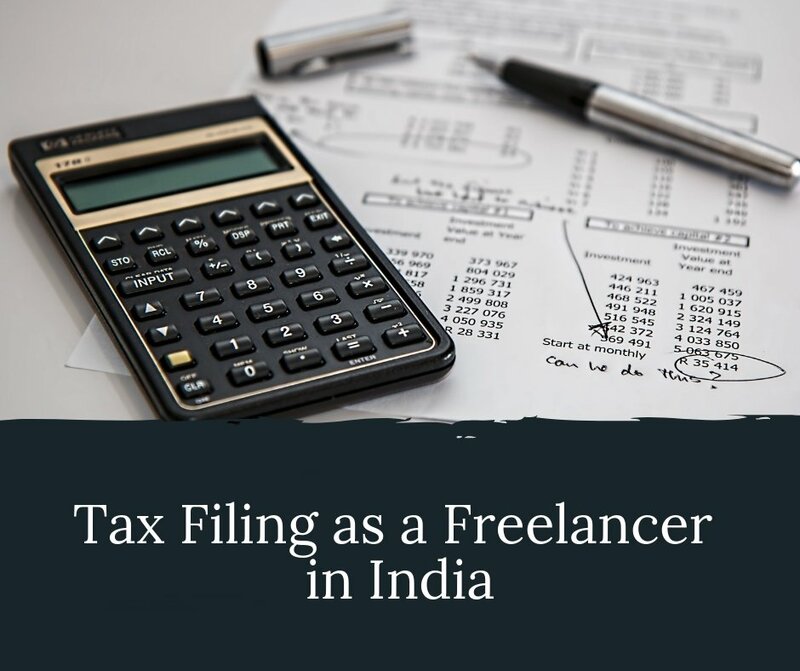 The great part is that, FlexJobs doesn’t just retrict the jobs to freelance writing, there are many other jobs available as well. Is scanning through all the job boards a bit too time consuming? 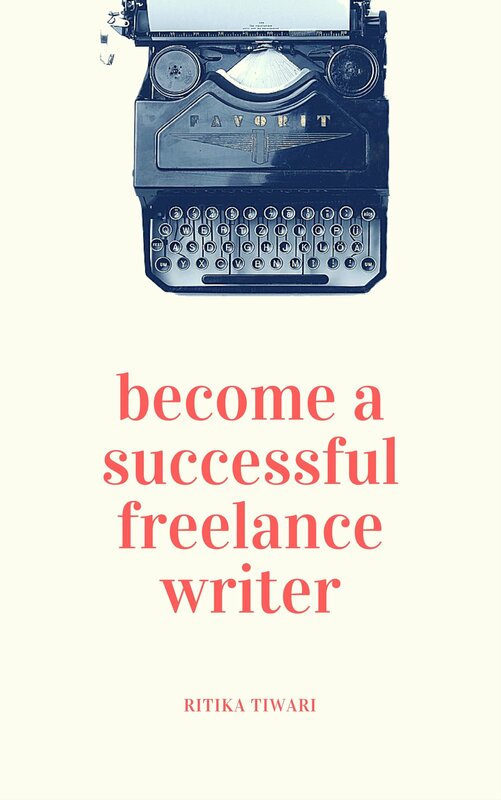 To help you out, Writer Weekly posts a weekly round up of all the freelance writing jobs that are worth applying. There are over 30+ jobs in every post and the links in them redirect you to the respective website. 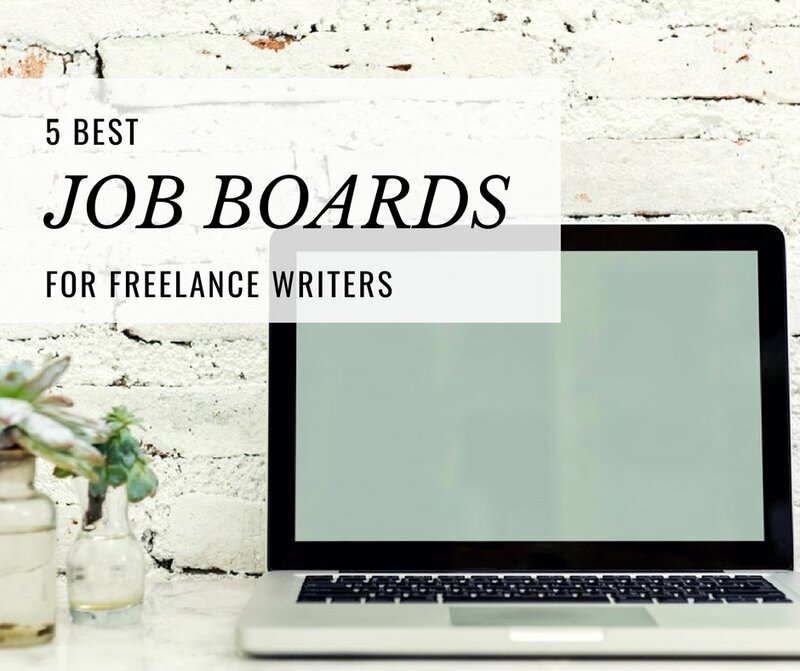 As a freelance writer, which job board do you use regularly? I liked the list you provided here. 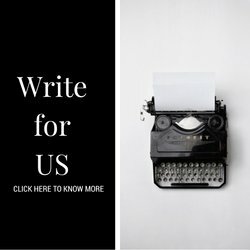 I am a newbie blogger, looking for opportunities where I can sell my skills and earn. Thank you for this list.